Delivery in adyar / mandaveli / egmore with 5 km. Hello everyone ... I have an opening for below location for milk delivery at customer place. 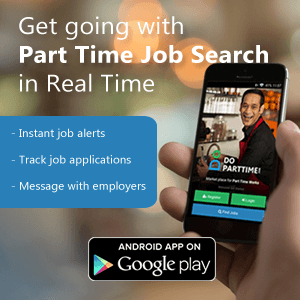 # Part Time Job Morning 5 AM to 9 AM - 5000 Salary + Petrol Allowance (Extra).